The SanDisk Ultra Backup is a nifty little flash drive that lets you backup your documents with a click of a button. It’s a little more expensive than the average flash drive, but it offers the convince of creating a second copy of your files. Without the hassle of having to install any software, the backup tool runs right off the Flash Drive’s on-board memory, making copies of files that you select. The Super Talent Pico is still probably one of the World’s Smallest Flash Drives. 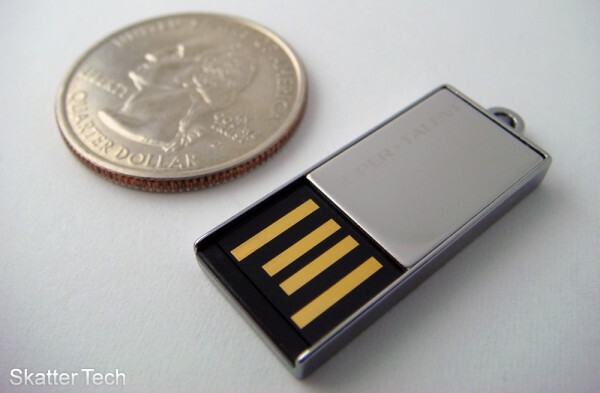 It’s thin enough to slip into a wallet or hang on a key chain without having to worry about bulkiness. It’s waterproof too. The unit we reviewed last year was 8GB, but it’s also available in up to 32GB capacities today. 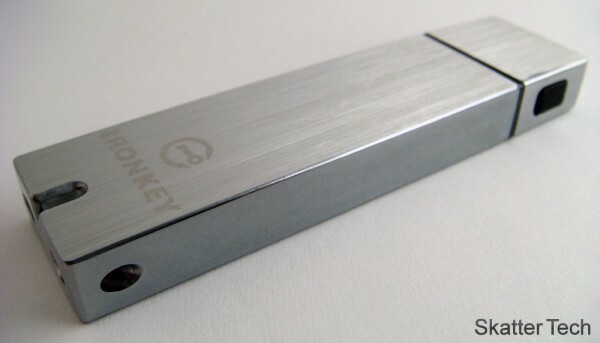 The IronKey is probably the most secure flash drive on the market. It has high grade hardware and software encryption to keep eyes off your data. If the IronKey gets lost or falls into the wrong hands, there’s nothing to worry about. Without an incorrect password nothing use accessible. In fact, the flash drive self-destructs with a few consecutive incorrect password attempts. It’s pricey and probably unnecessary for many, but it’s a damn good flash drive. 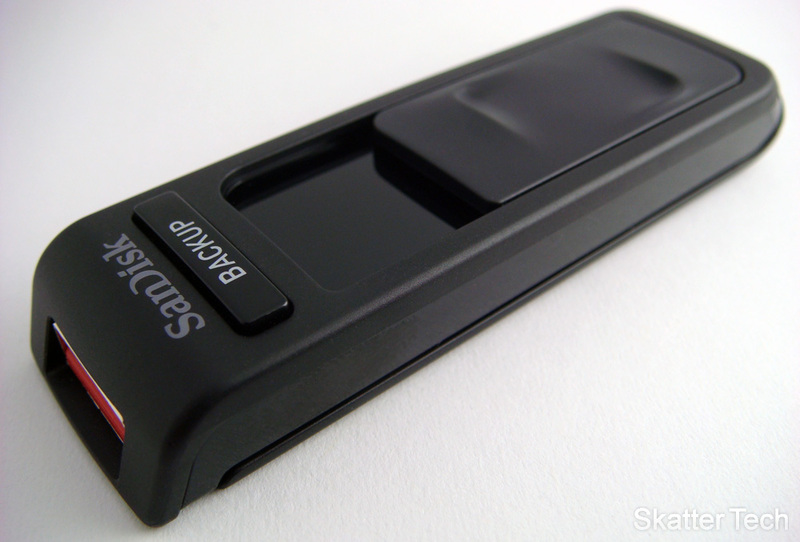 The SanDisk Cruzer doesn’t have any of the bells or whistles the other flash drives do, but it’s reliable and affordable. 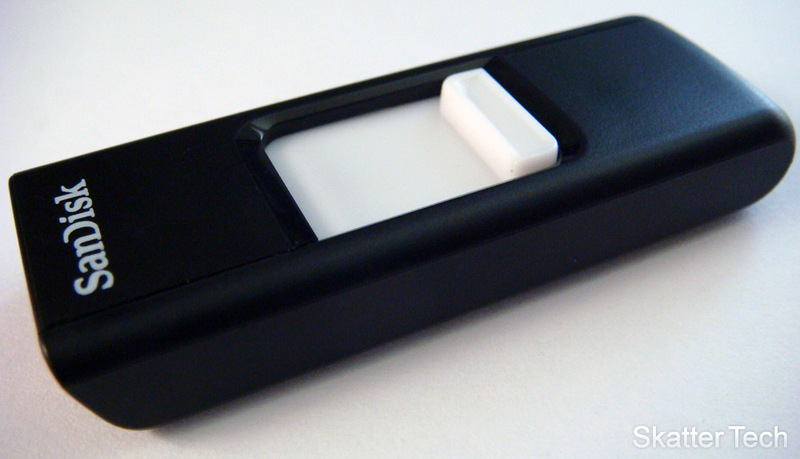 It’s one of the most popular flash drives on the market and you’ve probably seen these all over the place. It’s available in 4GB, 8GB, 16GB, and 32GB capacities. It’s simply works. This Gift Guide is a part of our ongoing Skatter Tech Holiday Gift Guide. I’ve used a number of flash drives over the years and none have performed as consistently as the Corsair Voyager series. They’ve been reliable data carriers and are cheaper per GB across the line than any drive reviewed, which is why they’ve continued to win Newegg’s Customer Choice award for flash drives every year since their release. Exactly a year ago I paid $17.99 (w/ rebate) for my most recent Flash Voyager, which came in the 16GB variety and it’s always attached to my keys, which are stowed in my pocket all day, every day. I’ve washed it, dried it, froze it, dropped it in the finest of desert playa dust in Blackrock, NV and it continues to survive. If I were to kill it, it has a 10 year warranty, which is five years longer than the SanDisk Cruzer. It more than simply works, it outperforms the competition at a lower price, now that’s some bang for your buck you can’t argue with and is exactly what the consumer wants to see in a product. Yup, I’ve noticed that topping the NewEgg lists too. I guess I should try to get some sample units in for review. Thanks for the suggestion! self-destructs? i could use one of thousee *booom*!